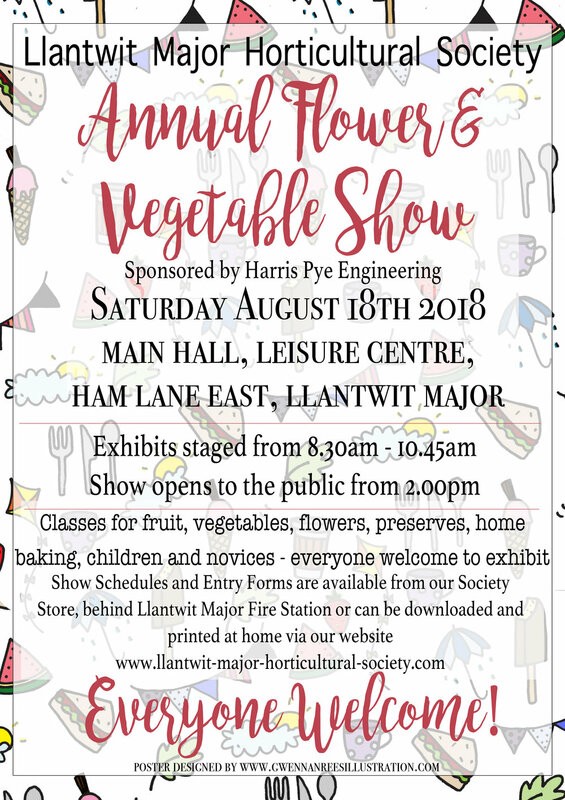 The report for the Llantwit Major Flower and Vegetable Show held on 18th August 2018. I think you would all agree that this year has been one of mixed weather extremes and not hugely enjoyed if you are a gardener or grower relying on consistency. A long mild winter ending with the Beast from the East, wet spring and very dry summer, challenging! We were lucky to have 36 exhibitors who stood up to the mark and provided a feast for the eyes. The Llantwit Major Horticultural Society would like to to thank the following for their support. Our show sponsor Harris Pye Engineering and the local businesses who provided prizes for our end of show raffle. Also our exhibitors, our visitors and the 30 supporters who worked tirelessly throughout the day. 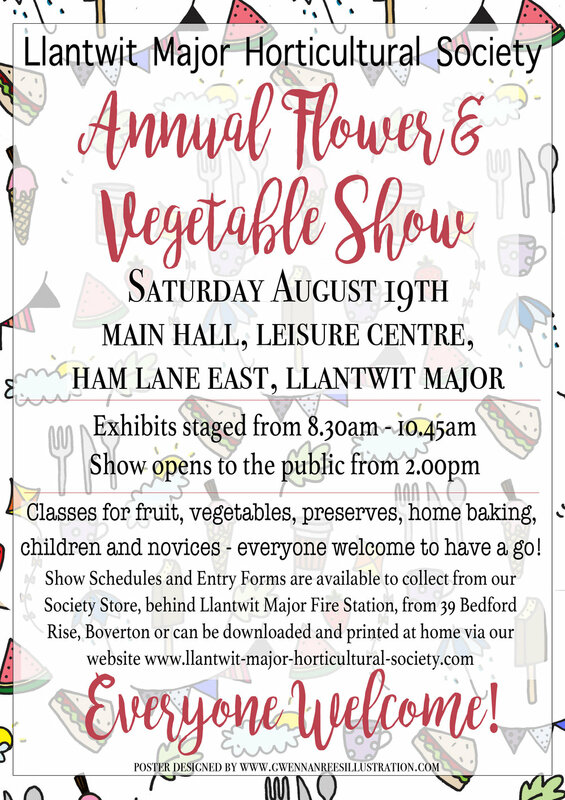 Finally to Liz Evans for her floral arrangement demonstration and our three stall holders, Leighton Morris of Herbs in Wales, Sue Verran of Ty-Mel with homemade preserves, The Vale of Glamorgan Ramblers. Thank you for without you there would not be an event like this in Llantwit Major. There were a total of 228 exhibits, this was slightly down on last year but the quality more than made up for this shortfall, well done to you all for keeping the standards high. The judges were very pleased with all the exhibits on show, an expression that we all felt on walking around the displays. This was a a difficult one to be judge and it was only minor differences that influenced the final placements. As you walked about all the floral displays you could not help but to admire the beautiful colours and originality from these exhibits. Along the vegetable and fruit tables there were melon, plums, apples and onions, sweetcorn, beetroots, carrots and cucumbers, sword like giant runner beans and many more. We had exhibits for our children's section and from our novice vegetable growers. The three girls Ella Stark, Phoebe Latham and Eden Rudd touched hearts with their vibrant miniature gardens, animals made from fruit and vegetables and foliage displays. First time exhibitors Dai Morris and Jarrod Windsor graced our novice table, most notably there were a pair of marrows on display, it is the top table for you next year! To add to the occasion Alan Cairns our MP and Secretary of State for Wales visited over the lunchtime period and commented to Bill Lee the Society Chairman on the obvious efforts that had been made by many. 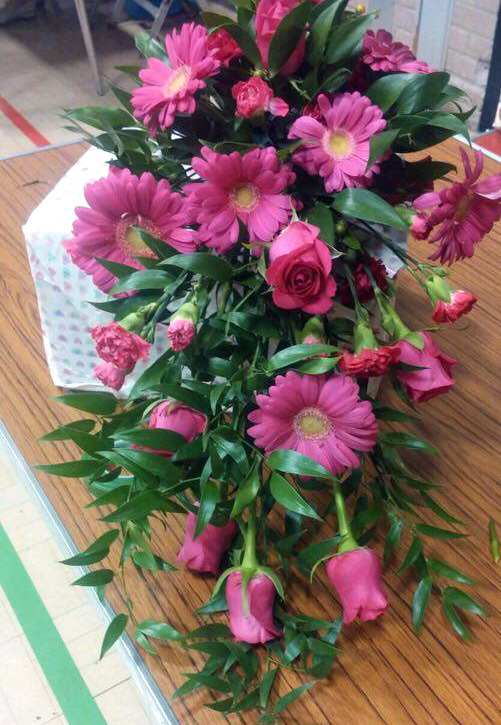 Within the show were exhibitors Liz Rees, Barbara Payne, Sylvia Geary and Elaine Brown who all received prizes with Elaine winning best flower exhibit. 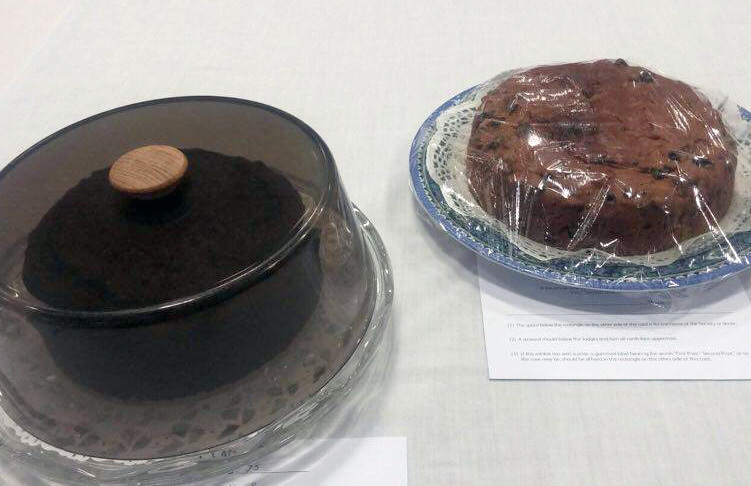 The Top Tray and Top Vase were won by Alison Leech and Cath Thomas respectively. Tim Prior won the best in show with a dish of nine exhibition shallots also the National Vegetable Society silver medal and RHS Banksian medal for most money won in classes 1 to 47. Andy Wellsbury won the prize for the most exhibits entered with 18. 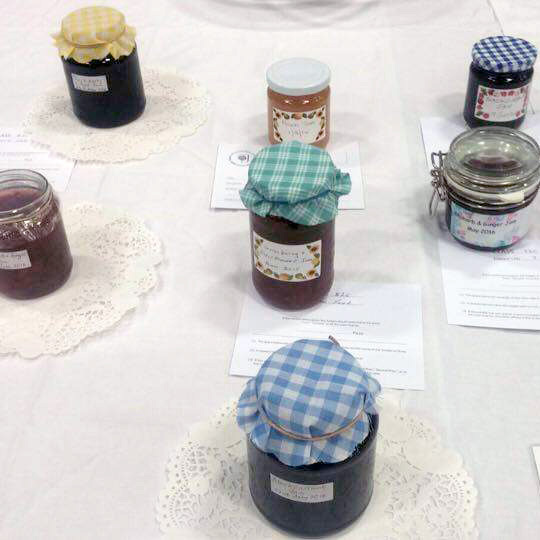 Chris Jones had the most points in section seven, baking, preserves, chutney and home brewing. 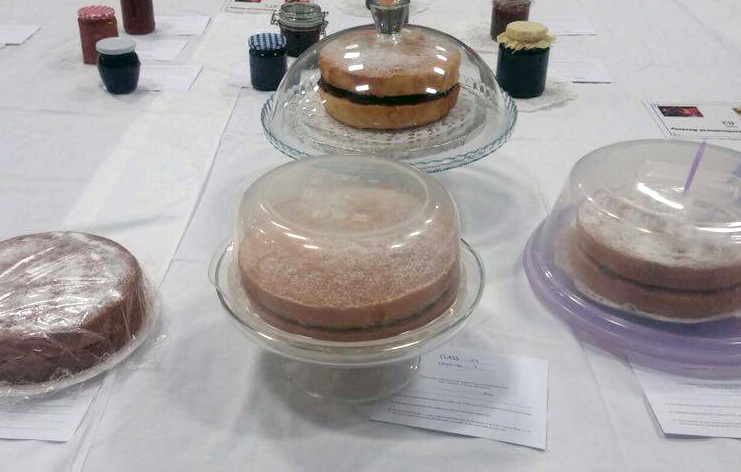 This section was up over 50% on last year with a chocolate sponge sandwich proving popular. Our very young lady exhibitors, Ella (6), Phoebe (7yrs 6 months) and Eden (3yrs 8 months) were all successful in winning prizes, large red rosettes and certificates of excellence. Three future horticulturalists in the making and judging by their smiles very pleased and rightly so. Finally, Karen and Simon Winter-Harley and their son received the award for best kept allotment judged to RHS rules. All the cups and trophies were presented by the society chairman Bill Lee on behalf of Harris Pye Engineering. 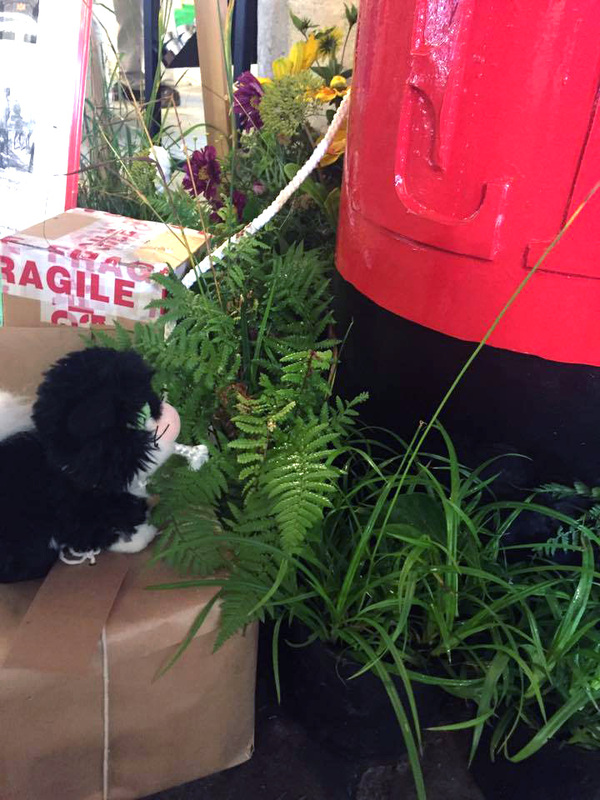 Whether you were 3 years and 8 months or 87 years and 3 months we hope that this enthusiasm will encourage more flower and vegetable growers to add to our show of next year which will be held on the 17th August 2019. Please note, all the photographs were taken by Matt Fallows of the Vale Photographic Club. Bill Webb Shield – Best exhibit in show – Tim Prior. Town Council Cup – Exhibitor with most points – Tim Prior. D T Brown Cup – Exhibitor with most entries – Andy Wellsbury. 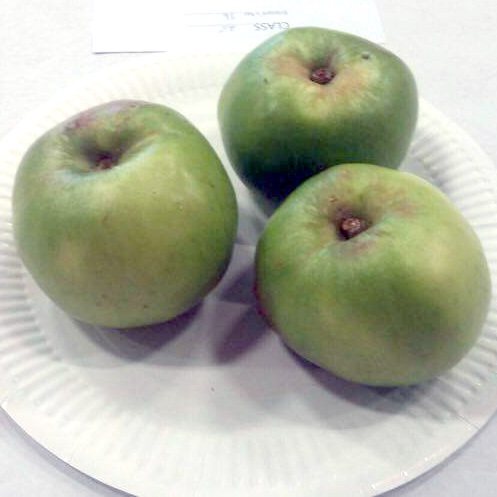 E A Lloyd Cup – Class 21, six vegetables - Liz Rees. Keith & Jean Powell Shield – Best fruit exhibit in classes 23-28 – Tim Fowler. 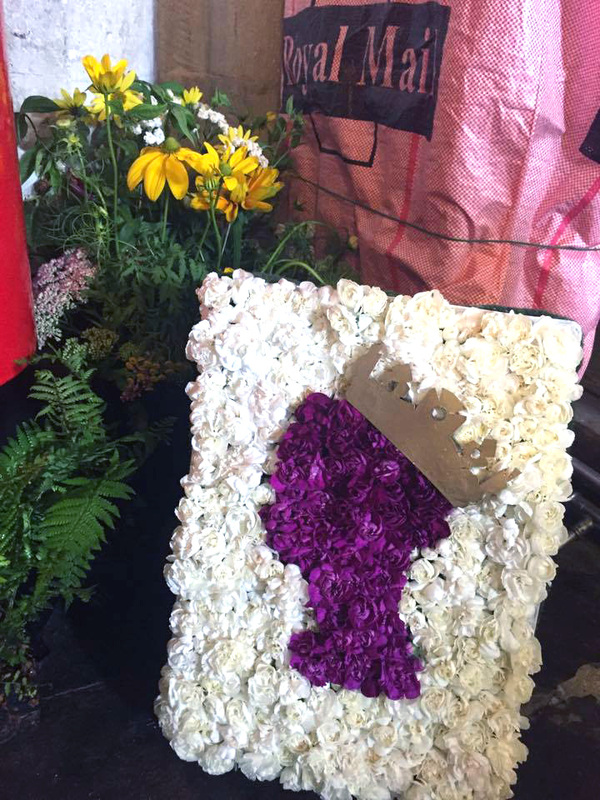 Society Rose Bowl – Best flower exhibit – Elaine Brown. Society Cup – Best vegetable exhibit – Tim Prior. Society Trophy – Class 42 , hanging basket – Elaine Brown. W Deere Memorial trophy – Most points in decorative class – Barbara Payne. 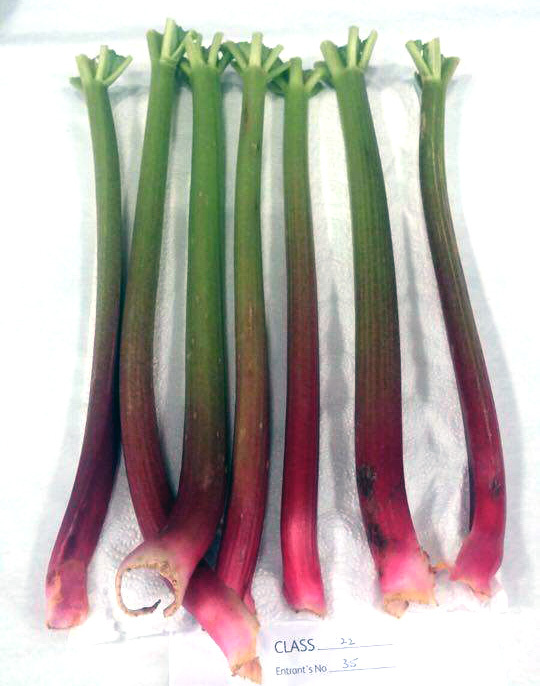 Show Secretaries Shield – Best dish of runner beans – Tim Prior. D T Brown Cup – Best dish of tomatoes – Tim Prior. 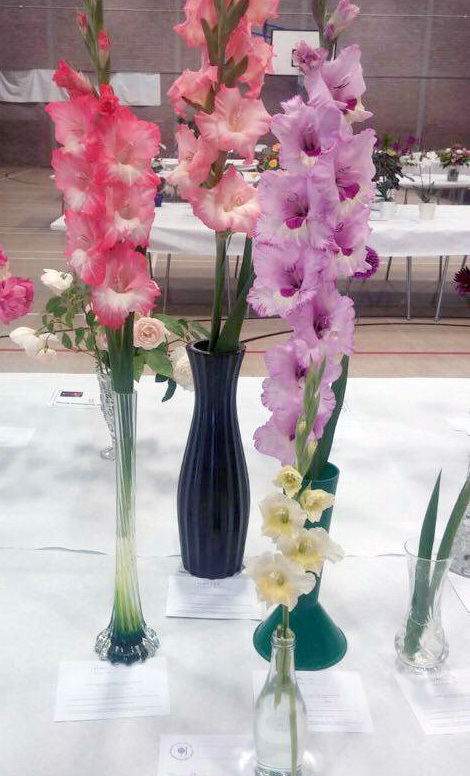 Albert & Barbara Payne Cup – Most points for flowers and pot plants – Sylvia Geary. RHS Banksian medal – Most money won in classes 1-47 – Tim Prior. National Vegetable Society silver medal – Best vegetable exhibit – Tim Prior. 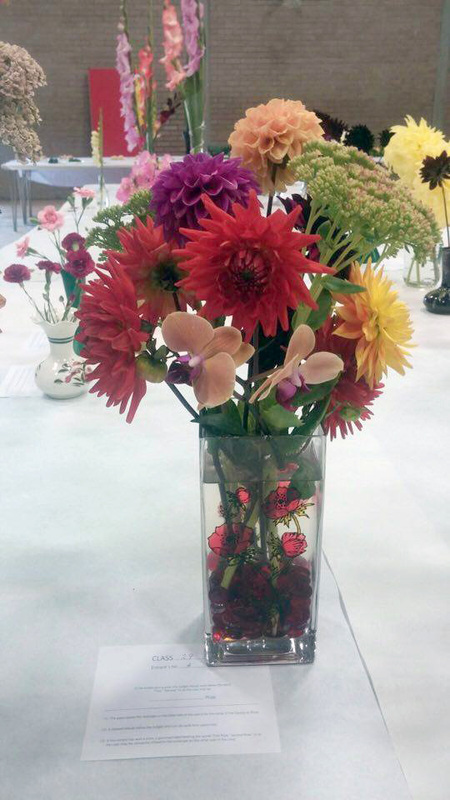 Pamela Bean memorial Trophy – Best exhibit of flowers & foliage – Chris Jones. Elenor Lloyd Memorial Trophy – Best kept allotment – Karen & Simon Winter-Hartley. Llantwit Major first Independent Councillors Cup – Most points in section 7, home baking, preserves & home brewing – Chris Jones. Top Tray – Three types of vegetables – Alison Leech. 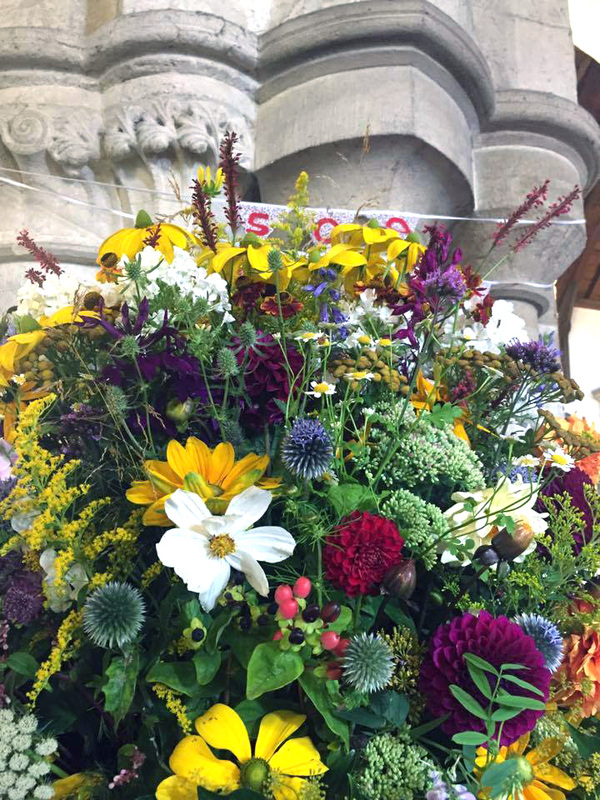 Top Vase – Vase of mixed flowering stems – Cath Thomas. Aberthaw Power station Shield – Best exhibit in children's classes – Ella Stark. Eddie & Sue Hughes Cup No 1 – Winner in classes 66,68 & 69 – Eden Rudd. Eddie & Sue Hughes Cup No 2 – Winner in classes 66,68 & 69 – Phoebe Latham. Mrs W Stephens Cup No 1 – Winner in class 67 – Ella Stark. Mrs W Stephens Cup No 2 – Winner in class 70 – Ella Stark. 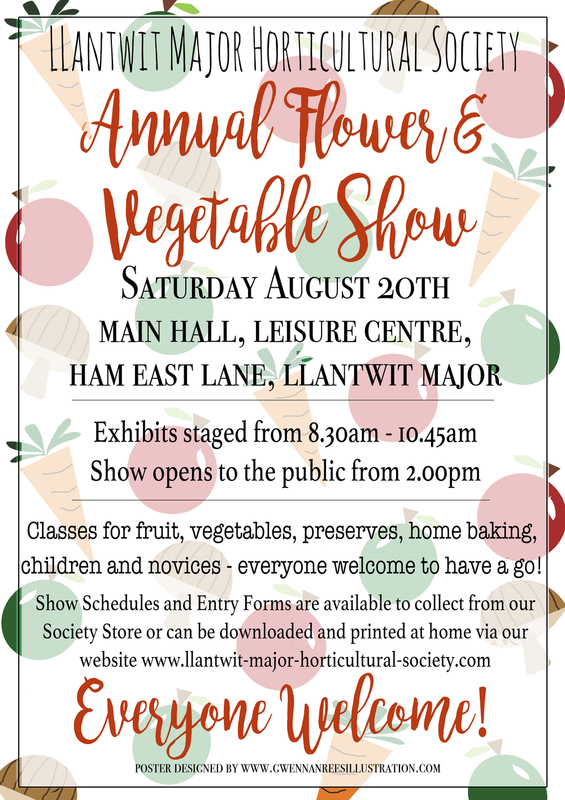 The society hosts an annual flower and vegetable show in August in Llantwit Major Leisure Centre. Classes include flowers, vegetables, foliage, preserves and baking. Everyone is welcome, members, non members, young and old! Volunteers to help out with the show are much needed and very welcome; if you'd like to register your interest to help out please contact Show Secretary Tim Prior on 01446 794421. 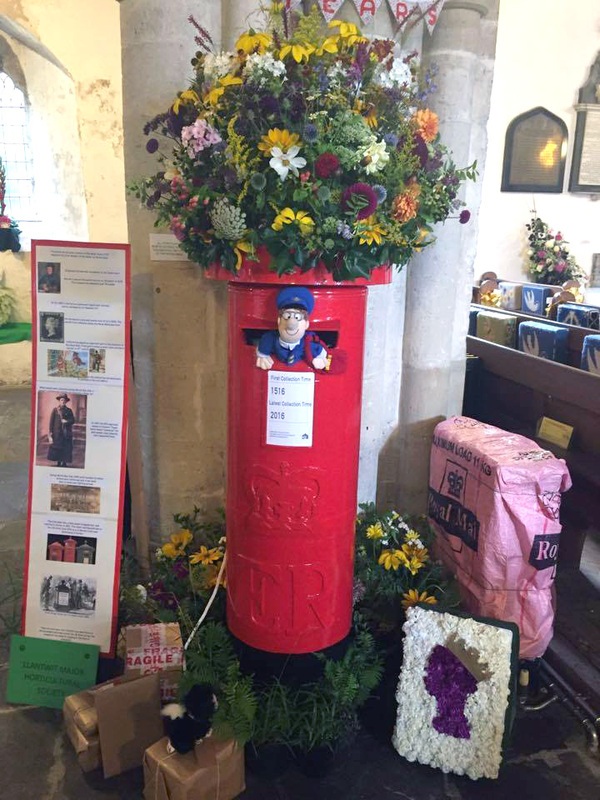 We also take part in the Flower Festival in St Illtyd's Church run every 2 years in August. View our previous shows and events here. Read our 2017 show report here!